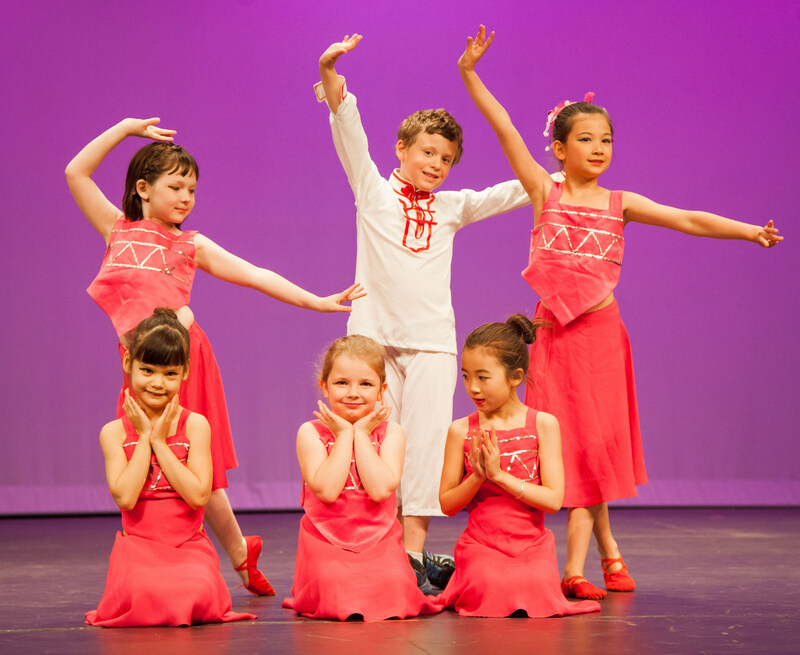 CAAM Chinese Dance Theater is currently partnering with the Excelsior Elementary School and Scenic Heights Elementary School to offer on-site Chinese Dance classes. Look for our latest offering in late Fall. We have been a proud partner with local Community Education programs for more than 10 years, offering in-school or after-school dance programs for students in grades K-6. Please contact us if you would like assistance in developing a Community Education program for your own area.